Take Your Vehicle Home Now! We really value your time and understand how stressful buying a car or commercial vehicle can be, especially when it takes longer than it needs to. That’s why with our new Take Me Home Now offer you can see your vehicle, buy it and drive it home – all on the same day. We want to make your buying experience as simple as possible. Whether paying by finance, cash or using a part exchange please follow our guide below. 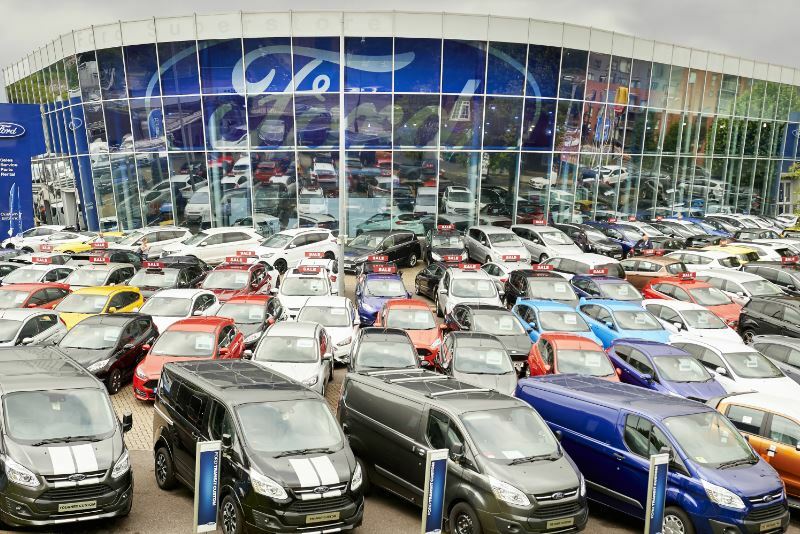 At TrustFord gone are the days of waiting around to take home your used vehicle. 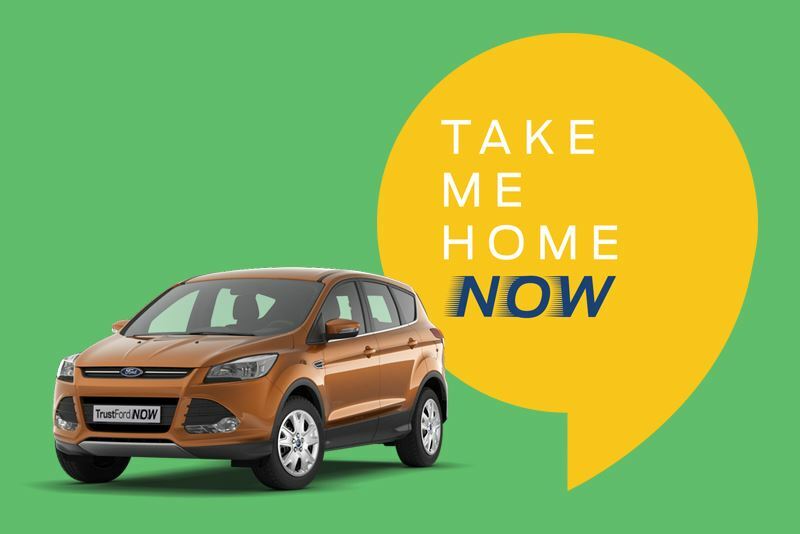 Terms & Conditions: Take Me Home Now is available for the purchase of selected new and used cars and commercial vehicles which are identified with the Take Me Home Now logo online or attached to a vehicle in a TrustFord dealership. 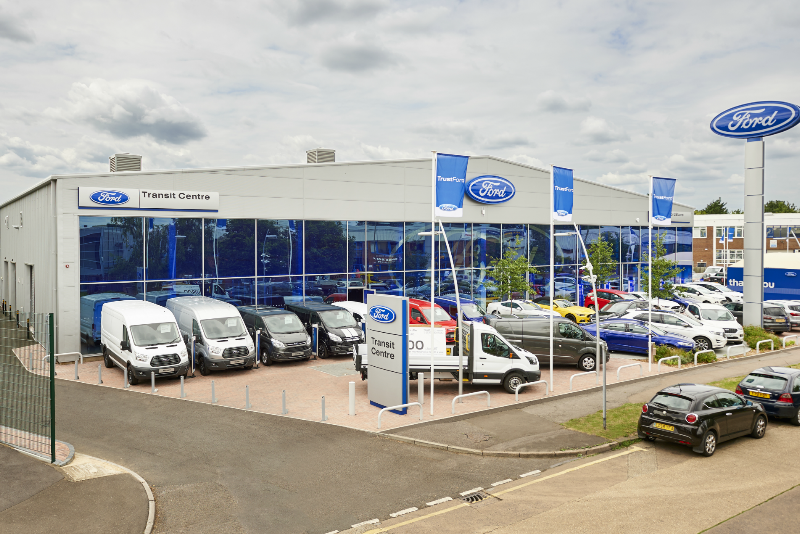 The Take Me Home Now offer is subject to the customer providing all required items listed above and agreeing sale terms with a Trust Ford colleague before 5pm on a business day (or one hour prior to the close of business if earlier). 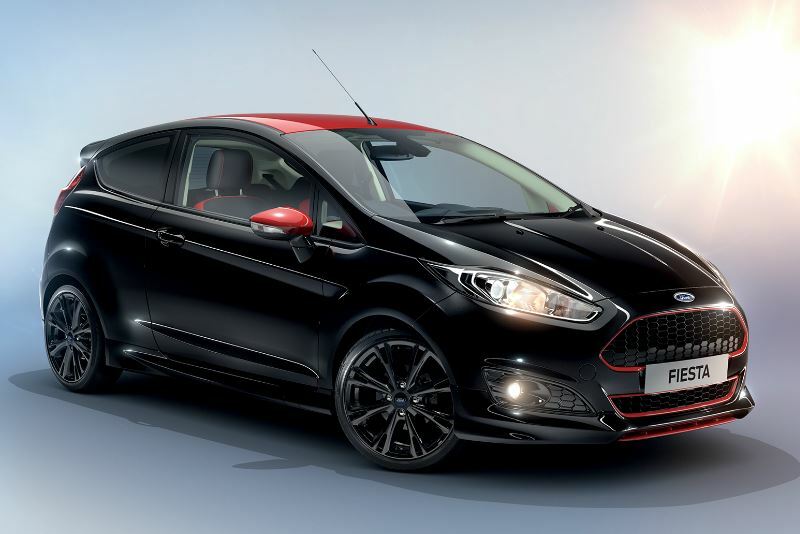 Take Me Home Now is not available for the purchase of vehicles that require a change to their tax class, showroom and customer demonstrators or vehicles not yet on site or prepared to TrustFord standards. Take Me Home Now is available for vehicles first registered in England. 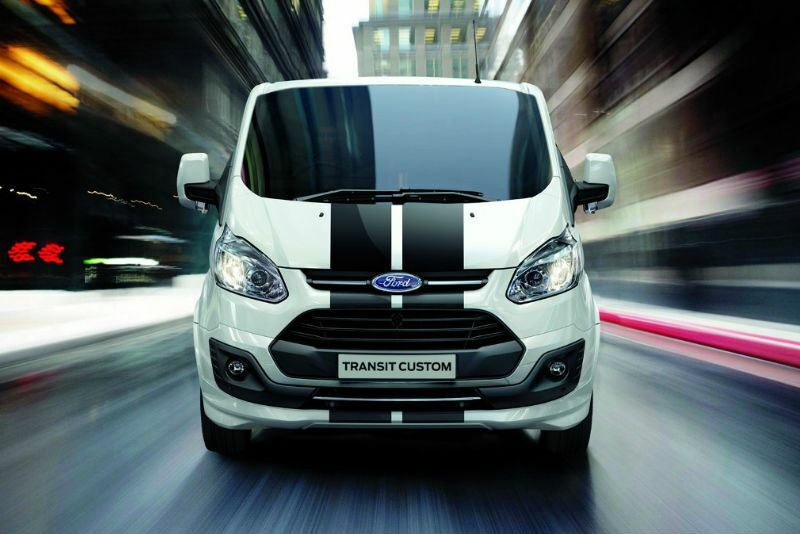 Customers wishing to transfer a personalised number plate from a part exchange vehicle to a newly purchased vehicle will not be able to take advantage of the Take Me Home Now offer, however TrustFord colleagues will endeavour to facilitate the transfer as quickly as possible.